What do you want? 7 e-mails. 7 ideas. 3. Find out what is needed or wanted. So, based on step 3, I recently sent out an email asking my previous customers and list subscribers to respond to the question "What do You Want or Need?" 1. What R. Wants: "The papers are full of disaster stories - car crashes, domestic violence, war casualties, busses going into ravines, kids killing friends when guns go off unexpectedly, murder in the classroom, ad nauseum. CAN make the system work, DO have ethics, DO care about each other - positive stories that encourage me to go on fighting for whatever (worthy) cause it is I happen to believe in, that show me that there is hope, that there are others out there who are on my side, that one can work despite the system (or within the system), stories that reinforce the belief that man is not all bad (! ); stories that are inspirational - not in a religious way, but that inspire one to do better, to continue to hang in there...........that motivate, set models....."
WALT'S THOUGHT: R’s full email itself was as inspiring as anything I've read! To me it says the people are indeed tired of the depressing world view that media has believed sells papers and sells advertising. An email like this should inspire and remind writers, organizers, politicians and entrepreneurs that people crave for more meaningful and inspiring content in their daily lives. What will you do to give it to them? 2. What E. wants: "Perhaps you can touch on how we can still survive despite tough economic times for some. Also if you could share your predictions on where the next trends will be, that would be helpful." WALT'S THOUGHT: This business owner realizes that a new strategy is necessary for business success. I think this points to an opportunity for “gurus” who can suggest sustainable solutions to the business community’s real and perceived economic situation. I would suggest that in crafting a response to E, that you start by questioning the very economic system that we are all engaged in. It’s being said more often these days that it is impossible to maintain infinite growth on a planet with finite resources. Capitalism, as it is currently practiced, is unsustainable. What are the alternatives? Also, whether you are intuitively gifted enough to see the future, or simply positioned with information that others don’t have, you can carve out a niche for yourself predicting what the future holds. 3. What K. Wants: Have you ever considered doing a paid membership website? WALT's THOUGHT: One good way to make your business more profitable is to offer a subscription service. Provided you can offer something of value to consumers or business owners on, say, a weekly or monthly basis, you can charge a weekly or monthly subscription fee, which creates, for you, a predictable stream of income each period. 4. What A. Wants: "I really liked your Customer Service article!" 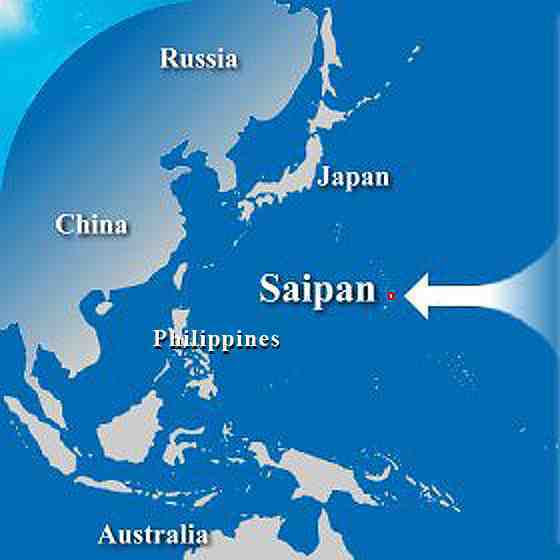 WALT'S THOUGHT: Here on Saipan, it’s been over two months since that article appeared [Saipan Tribune March 31, 2010]. However, as late as Monday of this week, a fellow approached me in the supermarket to give his positive feedback. That says to me that the content has struck a chord. That might indicate an opportunity for people who can help business owners improve their customer service. At the very least, it shows that even if a competitor already exists in a potential market, that differentiating yourself by having good customer service could make you more successful—and that applies just about everywhere. Remember, competing on price alone is an unsustainable strategy for business success. WALT'S THOUGHT: Now, R didn’t come right out and say it, but computer training and internet literacy is something that is always in demand. The challenge, of course, is the financial reward—often times, the people who could be most helped, don’t have the means to pay for such courses. Perhaps, there might be a federal grant of some sort that could finance the creation of a computer training project here on Saipan, or anywhere there happens to be a demand or need. 6. What K.A. Wants. What I have read a lot about the CNMI and would love to visit, hopefully within the next year. Maybe I'll be able to vacation there during the winter break. Anyway, I was wondering if you had any advice for me. I think, based on what I've seen online, that I would love to spend a year or two in Saipan once I'm finished up here in [country]. I have a Bachelor's Degree in Business Administration (with a Marketing Concentration), and have had a variety of jobs over the years...my work experience is all across the board. If I were to try and get a job in Saipan, what type of job would I most likely get, and do you think it would be easy for me to get one? WALT'S THOUGHT: Not only does this indicate an opportunity for those who provide information about Saipan, Tinian and Rota, but it also reminds those of us here, that there is always a pool of newcomers with new ideas and new skill sets that offer opportunities for the islands’ economy. WALT'S THOUGHT: Excuse me?? Tahiti? Ahem. Might I suggest you Discover Saipan!! Again, as an aspiring entrepreneur, one of the secrets to success rests in hearing what is being said as well as not being said. Hidden in these little gems of correspondence are clues as to what people need or want. 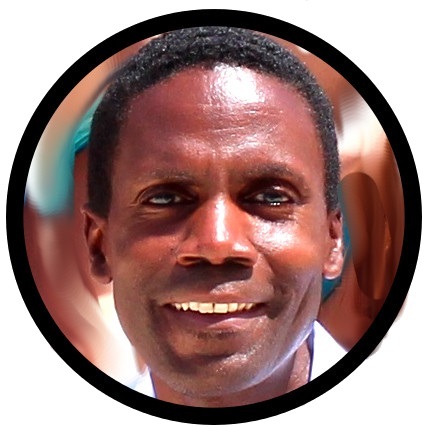 The key question is: How can you fulfill YOUR purpose by taking YOUR passion, using it to respond to people’s desires and create something of value that you can exchange with the world, and thereby give you what YOU want?